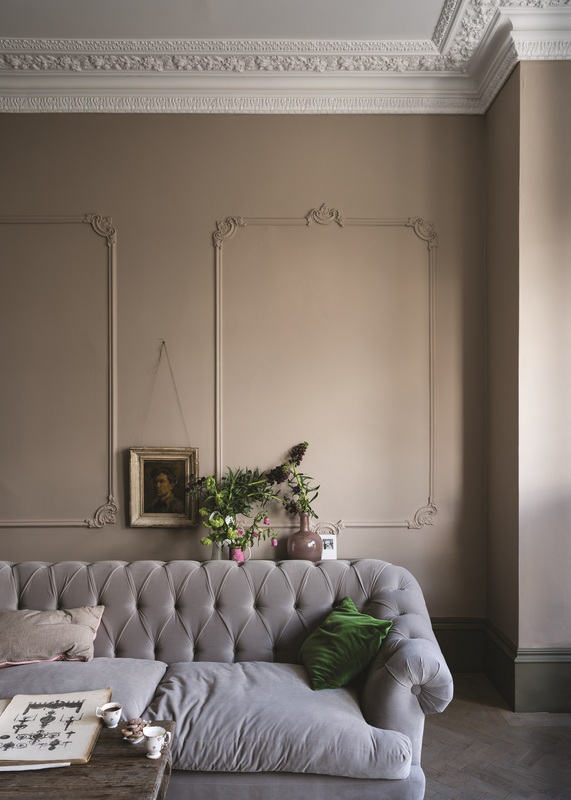 Farrow & Ball don’t often create new colours so it’s a very exciting and special time for the brand. 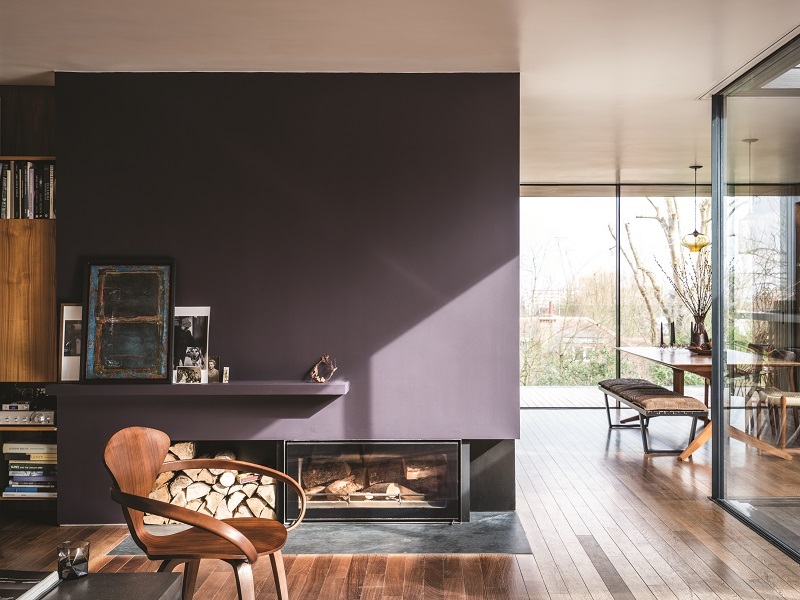 Launched globally at London Design Festival on the 20th September, the new colours are the first from the Dorset based brand since 2016. A lot of thought and detail goes into each new hue, from refining its exact shade to deciding the perfect name and telling the unique story behind its rich pigments. From exotic pink, deep red, soft white and down to earth blue, each new colour is blended with only the most vivid pigments and finest quality ingredients for an extraordinary depth of colour. 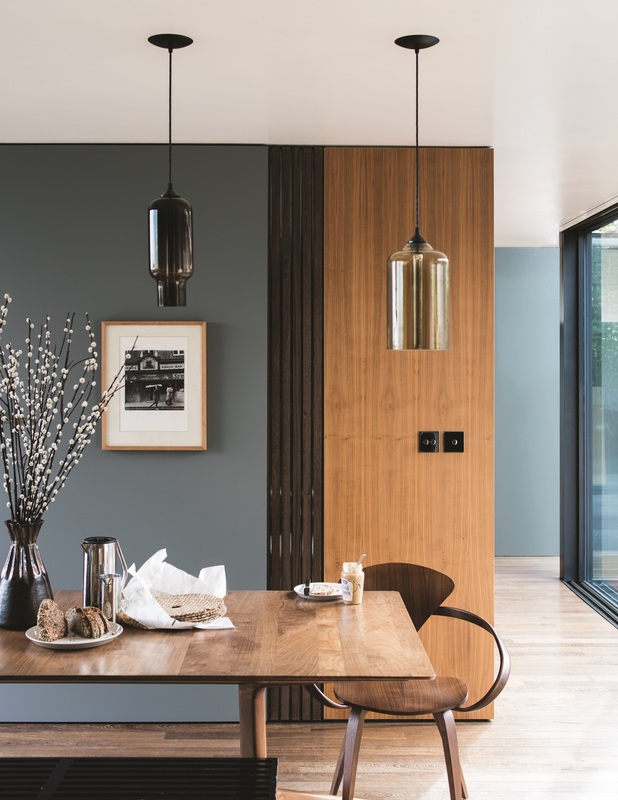 Reminiscent of the colour used in school houses, this soft white shade is the lightest in the group that includes Shadow White, Shaded White and Drop Cloth. 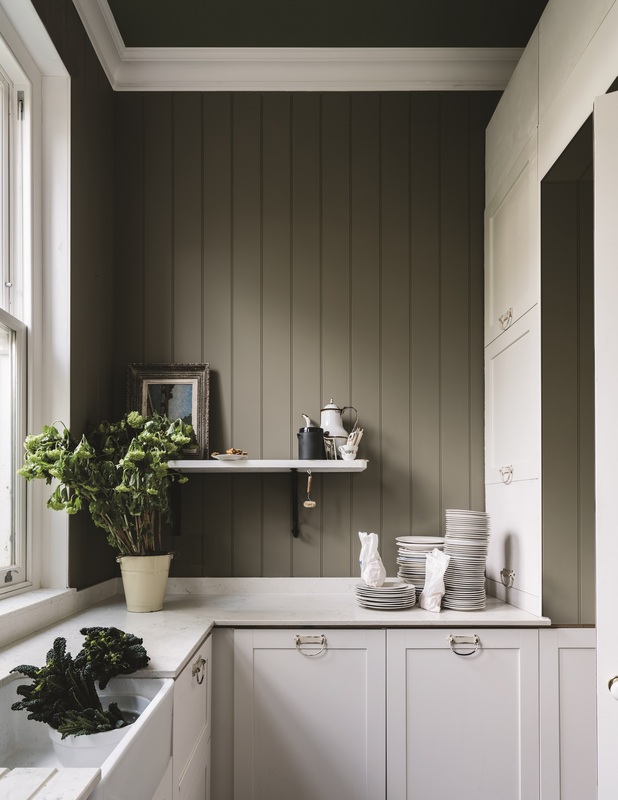 A grey green version of Farrow & Ball’s classic Pigeon colour, it takes its name from a green variety of the species and is a lovely complement to their Traditional Neutrals. A relaxed and sandy neutral that takes its name from the bus that whisks New Yorkers out of the hot city to the beaches of the Hamptons. This Georgian inspired red based black is a nod to the colour of old leather hymnals which so often included a song of praise or paean. 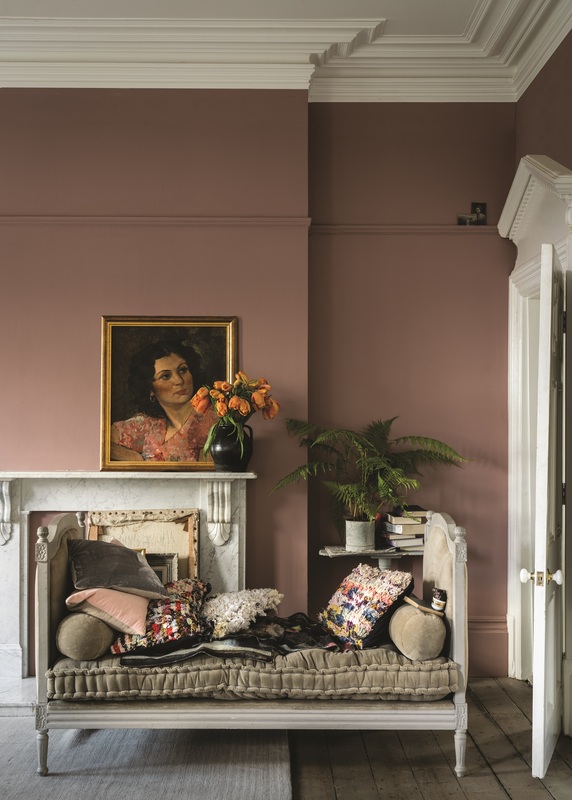 This muted rose is evocative of the colours used in boudoirs, a room originally named after the French ‘bouder’ – to sulk. An exotic pink that is inspired by the powder used so enthusiastically at the Holi festival of colours in India. 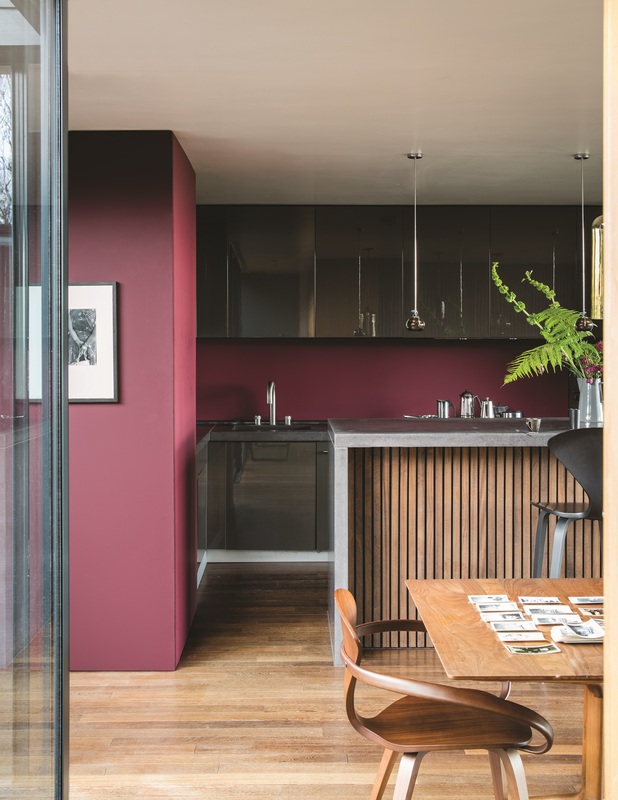 Farrow & Ball’s deepest and richest red. 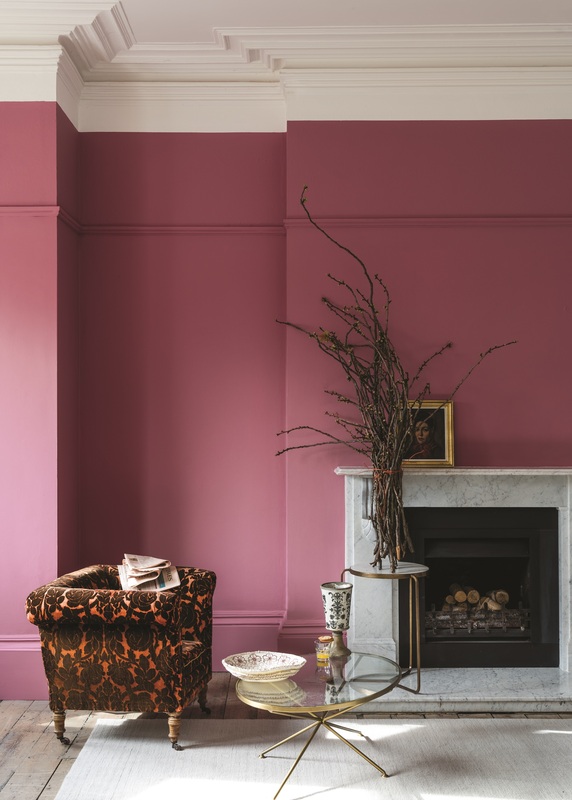 This Baroque colour is named in honour of their general trade name. 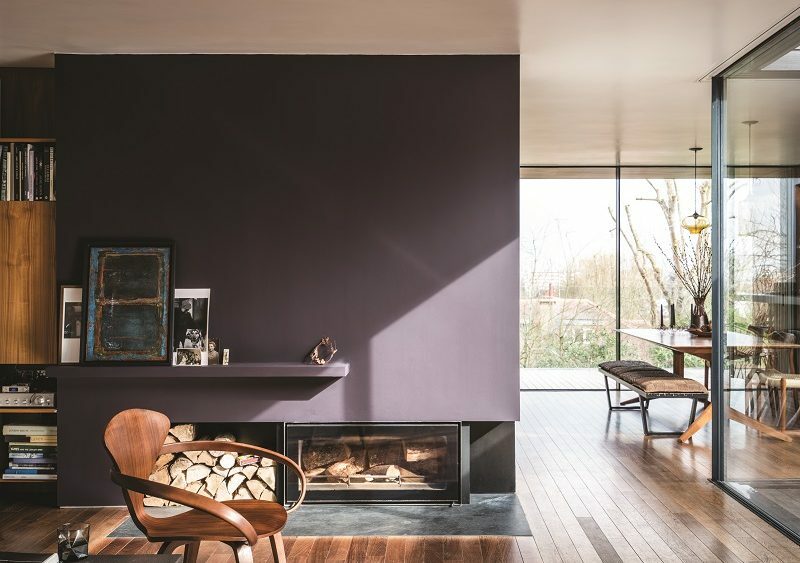 The preferred red of modern homes. 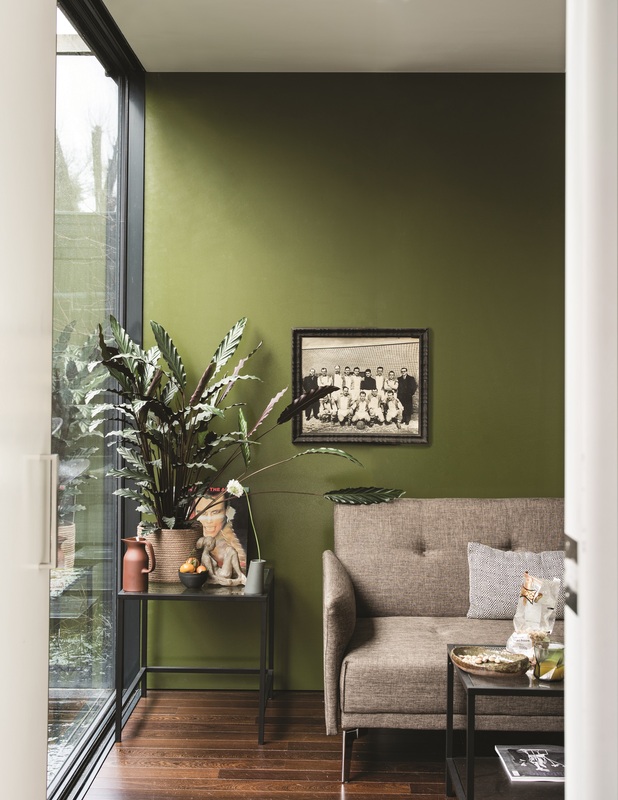 A mid-century modern green that’s a darker version of the much-loved archive colour Olive. Named after Japanese tea leaves, it provides a feeling of security. An elegant blue that is wonderfully down to earth. It’s inspired by the cloth of everyday workwear originally made in the French city of the same name.